Holly Willoughby admits she “deliberately” keeps silent on the details behind her recent weight loss. 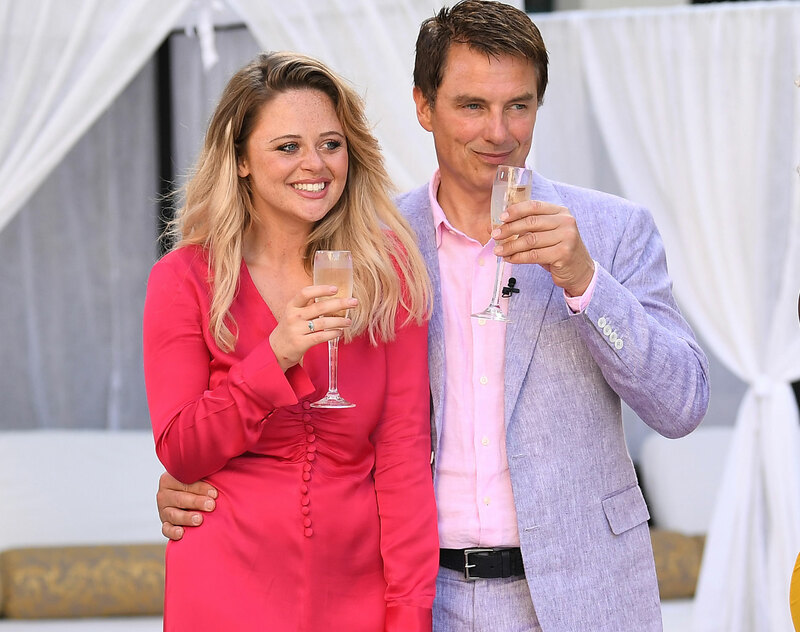 The This Morning star opened up in a rare interview about the “personal” reason why she usually refuses to publicly discuss her body image. 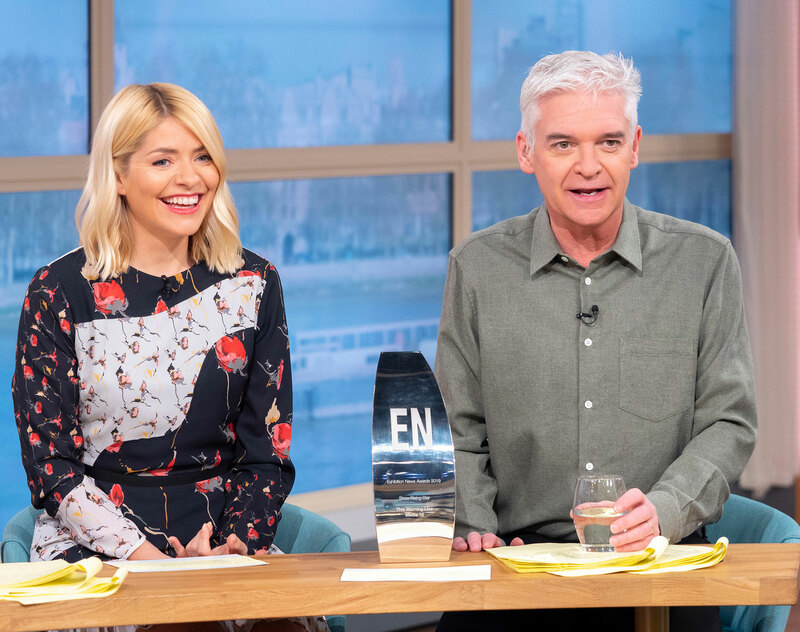 Holly also explained that another reason behind her choice is that she often interviews parents on This Morning who have lost their children to eating disorders.